Q: How to ship9 A: By sea, by air or by express Q: How do I clean the inflatables9 A: Just use soap and water. Q: How should I store it9 A: Store it in a dry place away from direct exposure to hot sunlight or cold conditions. 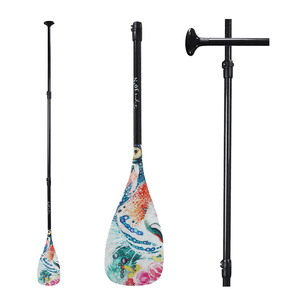 Deflated and rolled into its carry bag, it can be stored in any small space such as in a closet or garage. 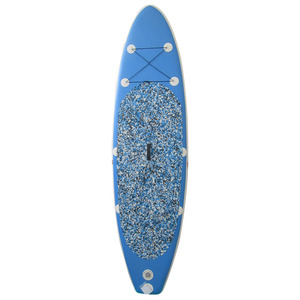 Main products include air track,water platform floating dock,inflatable paddle board,floating yoga mat etc. Together with trainers and athletes we constantly innovate and develop new products. Well-trained & experienced staff are to answer all your inquiries in English or other. 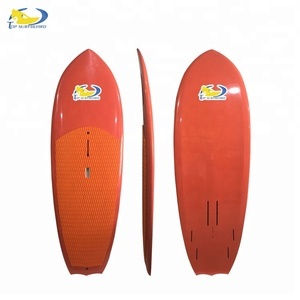 Huizhou Powerwave Water Sports Co., Ltd.
1. Are you a factory or trade company9 We are a manufacturer, direct supplier from China. Please contact us to get more information about the inflatables you want to alter before it is finished producing. 4. Where is your factory located in, how can I visit the factory9 Our factory located in Weihai city Shandong province, China. 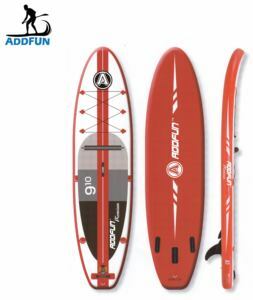 Inflatable windsurf sup paddle board for race with sail mast SUP-11' for sale! 2.For the orders which is less than 500 pcs: Normally we will need 25 ~30 days for the production time. If your time is rushing,pls first check with us and see if there is any chance to make it earlier. 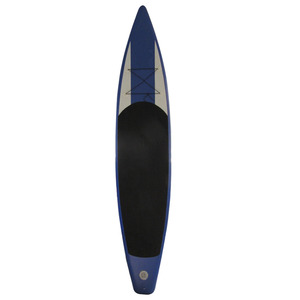 Any more questions about inflatable boat or SUP boards,please contact us freely or click below website find more designs. 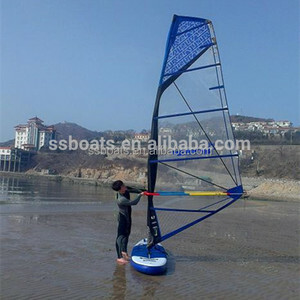 Alibaba.com offers 1,515 windsurf board products. About 86% of these are surfing, 1% are plastic sheets, and 1% are swimwear & beachwear. 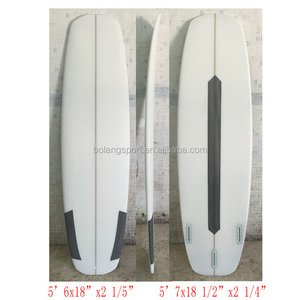 A wide variety of windsurf board options are available to you, such as free samples, paid samples. 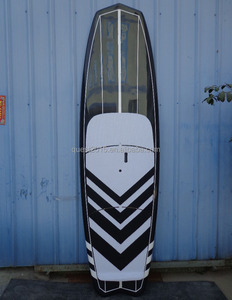 There are 1,404 windsurf board suppliers, mainly located in Asia. 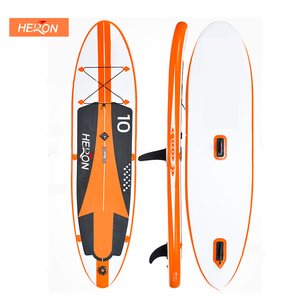 The top supplying countries are China (Mainland), Uruguay, and Turkey, which supply 99%, 1%, and 1% of windsurf board respectively. 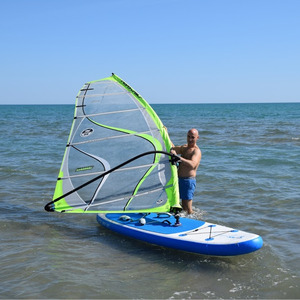 Windsurf board products are most popular in North America, Western Europe, and Oceania. You can ensure product safety by selecting from certified suppliers, including 43 with Other, 24 with ISO9001, and 1 with BSCI certification.